The Magistra has been on Pinterest again. 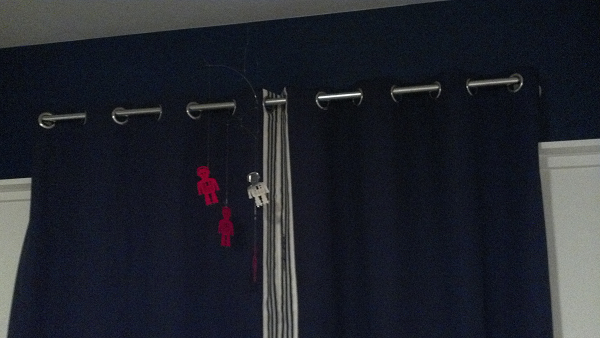 We put up some DIY curtain rods tonight made from iron pipes. 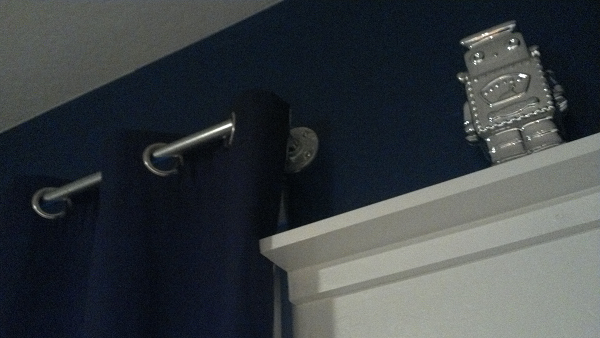 I banged the whole thing out in about an hour, including the trip to Home Depot.